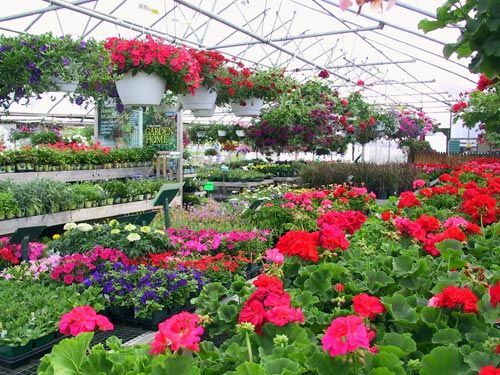 Future Farms - Future Farms in Miami is your source for hydroponics, organics, fertilizer, grow lights, farming supplies, hydroponic systems, gardening, and much more. Order online today! Seminole Landscaping is your source for custom landscaping in Central Florida.